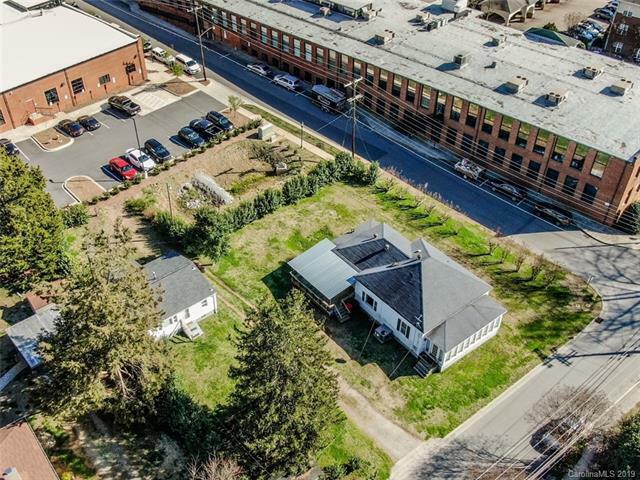 So much potential, so many options, all in historical downtown Davidson! 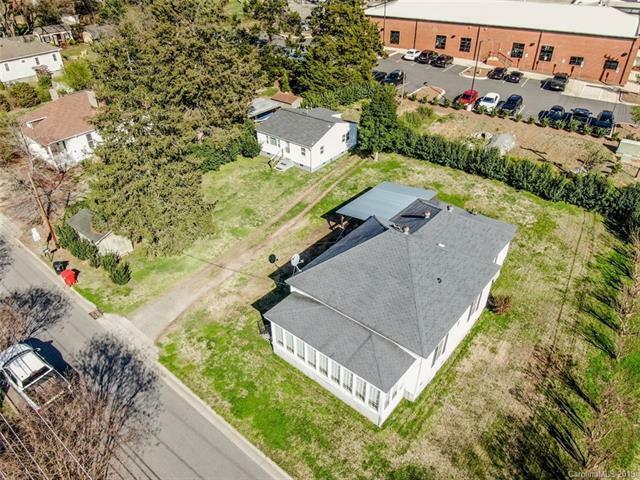 Development potential on corner lot with Davidson VIP zoning. 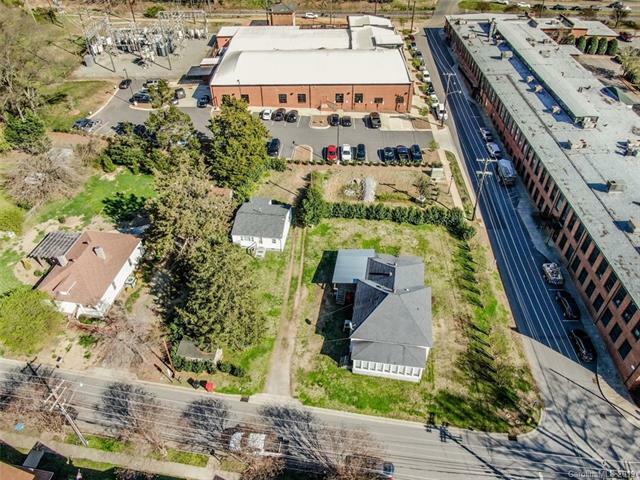 Potential opportunity for business retail, office space, or multifamily. 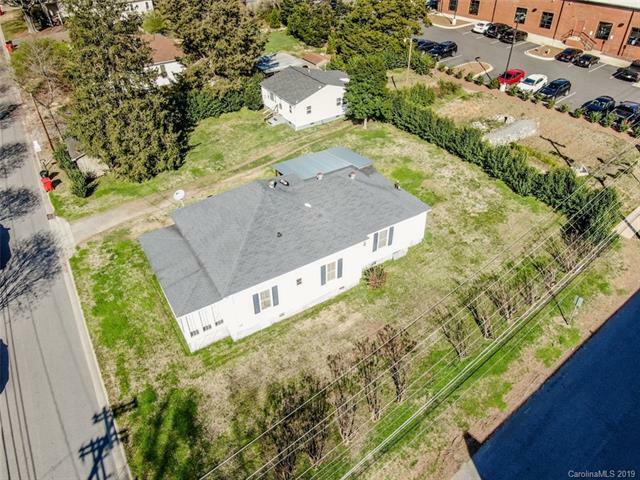 Two homes on lot, the lot can be sub-divided under specific conditions. Rental potential, the smaller home has tenants in place, with month to month lease.